Between allergies and ailments there are a million reasons to be more strategic food storage these days. On this episode Morgan goes into great detail about the benefits of storing food for specific diets. 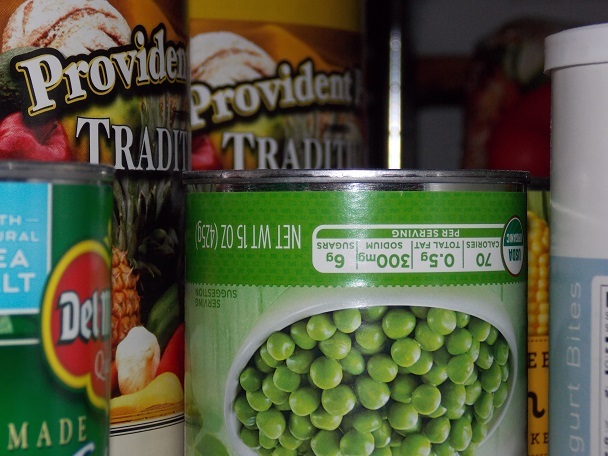 Listen to “Storing Food for Specific Diets – Rogue's Guide to Preparedness” on Spreaker.